Help us create meaningful economic opportunities all around the globe simply by repurposing your new or gently worn shoes. Now through May 4th, I will be collecting shoes in support of the annual shoe drive for Soles4Souls.. Shoes can be dropped off at my office located at 303 N FM 2353 near the PK chamber. 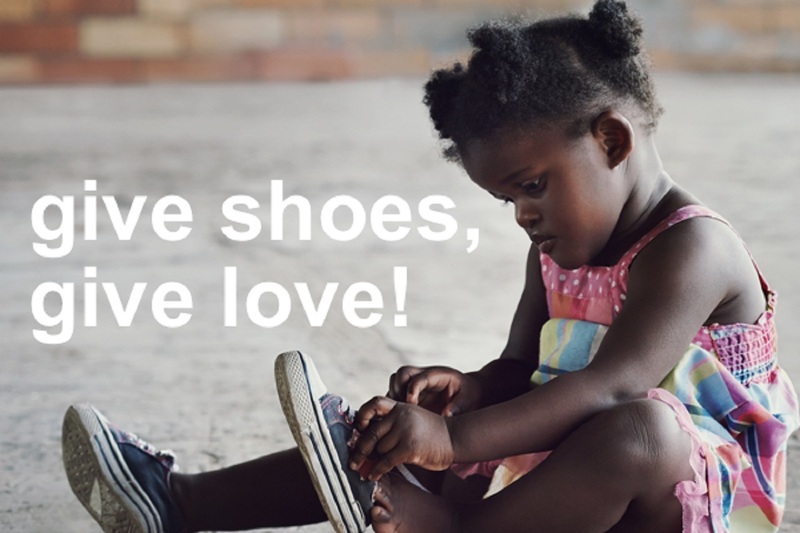 This relief effort fuels Soles4Souls’ micro-enterprise program, offering the opportunity for families all over the world to lift themselves out of poverty by creating small businesses selling shoes and clothing. They believe this is a powerful and sustainable way for people to lift themselves and their families out of poverty. Soles4Souls was founded as a disaster relief organization after philanthropists and shoe executives provided footwear to those impacted by tsunami in the Indian Ocean in 2004 and Hurricane Katrina in 2005. Officially formed as a 501c3 in 2006, Soles4Souls has donated over 30 Million pairs of shoes to 127 countries, including the United States. Their goal is to help wear out poverty by providing short-term relief and long-term solutions. I’m encouraging all my friends and family to get involved. Showing compassion is always a step in the right direction!